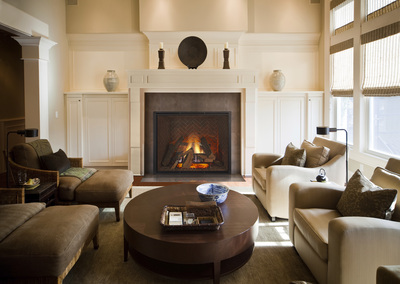 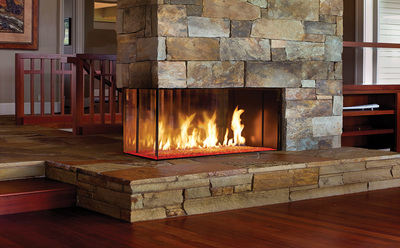 Modern or traditional, there's nothing that can pull a room together quite like a beautiful fireplace. 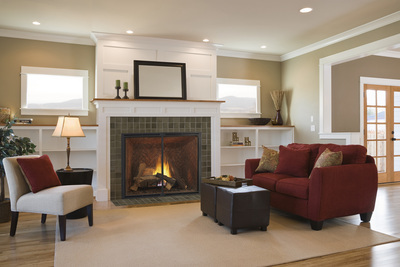 These Direct Vent Gas Fireplaces not only look fantastic but are capable of heating your space without all of the mess and work involved when burning wood. 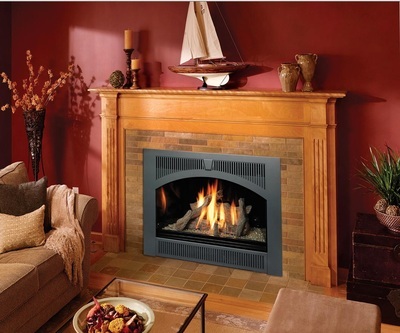 Farrell's Fireside Shop offers FireplaceXtrordinair, Lopi, Heat & Glo, Heatilator and Da Vinci Gas Fireplaces. 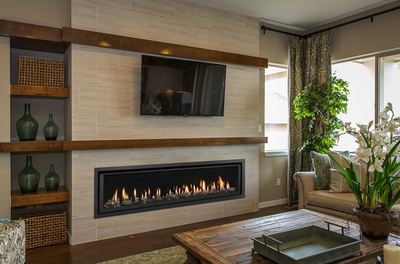 For more information click on the brands to the left or come by one of our showrooms to learn more.